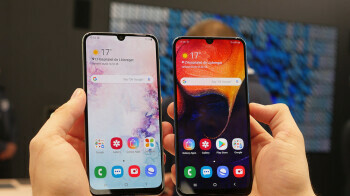 If you’re in the market for a high-end Samsung phone in the US, you simply have to decide which of the three Galaxy S10 models fits your needs (and budget) best. But if you want a Galaxy mid-ranger, the world’s number one handset maker curiously offers very few modern options for its American fans. Previous articleVerizon plans buying guide: what’s the best Verizon plan for you? 11 Things You Can Relate To If You Are Broke.